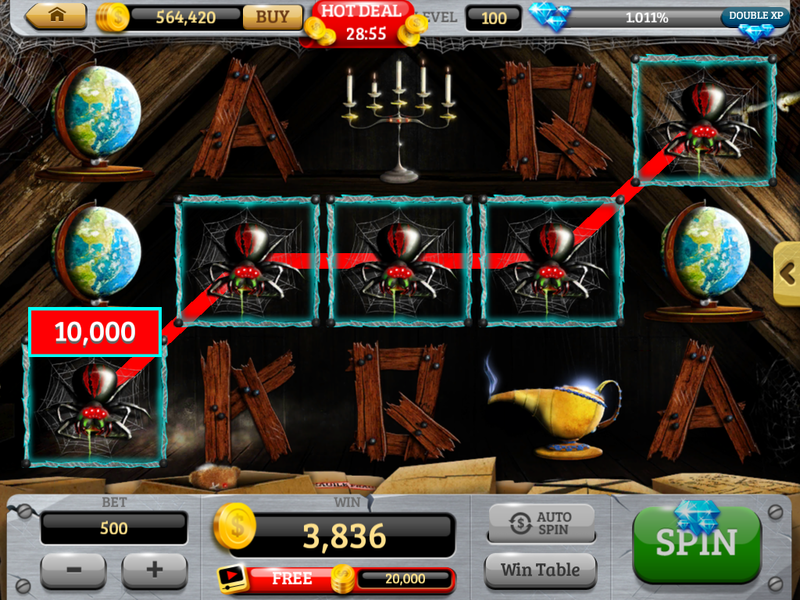 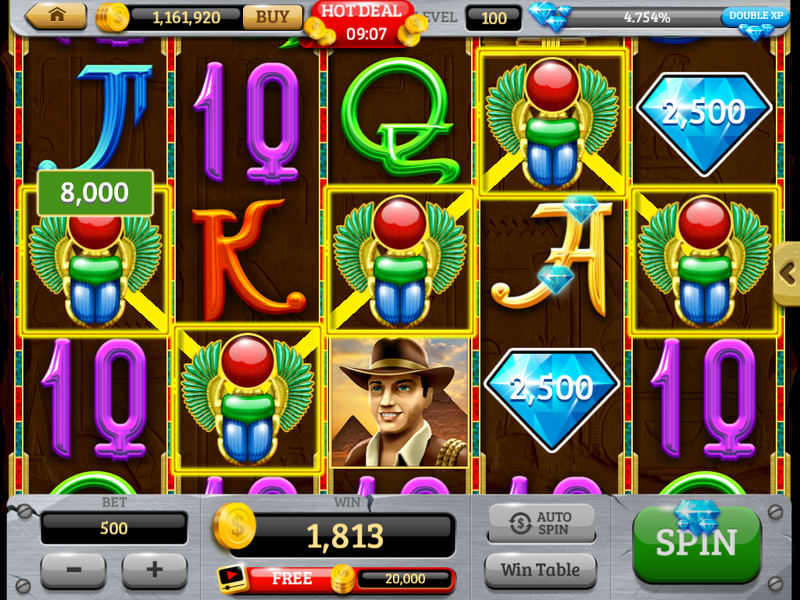 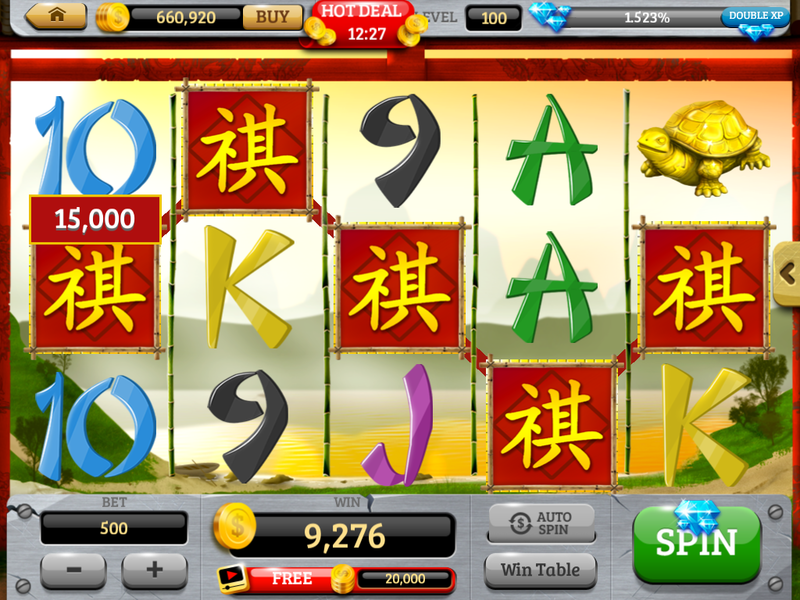 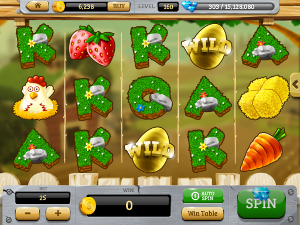 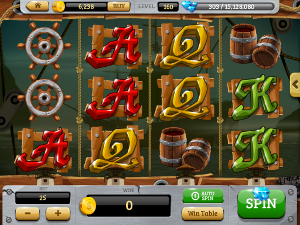 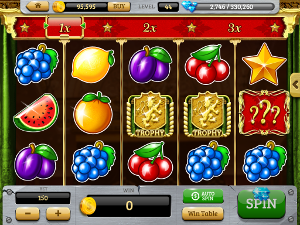 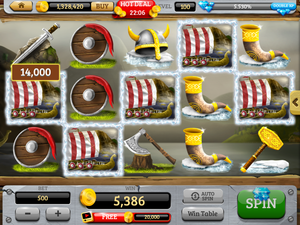 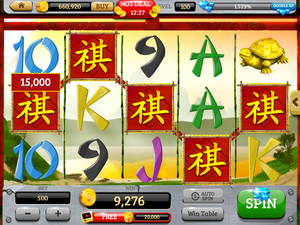 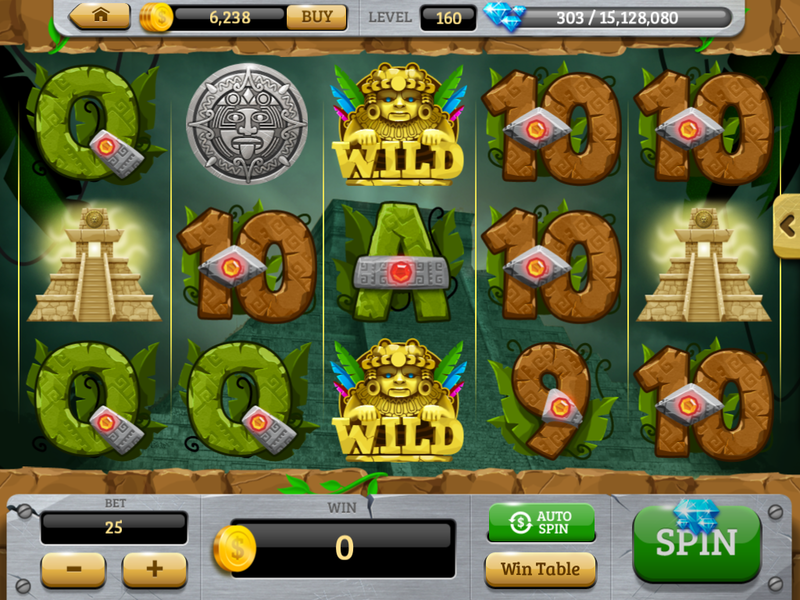 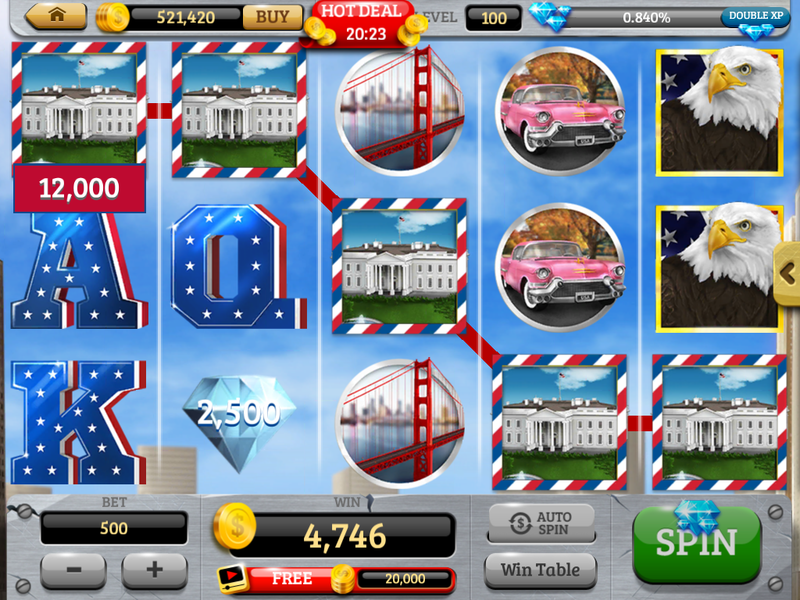 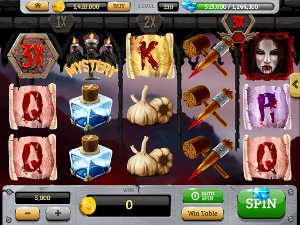 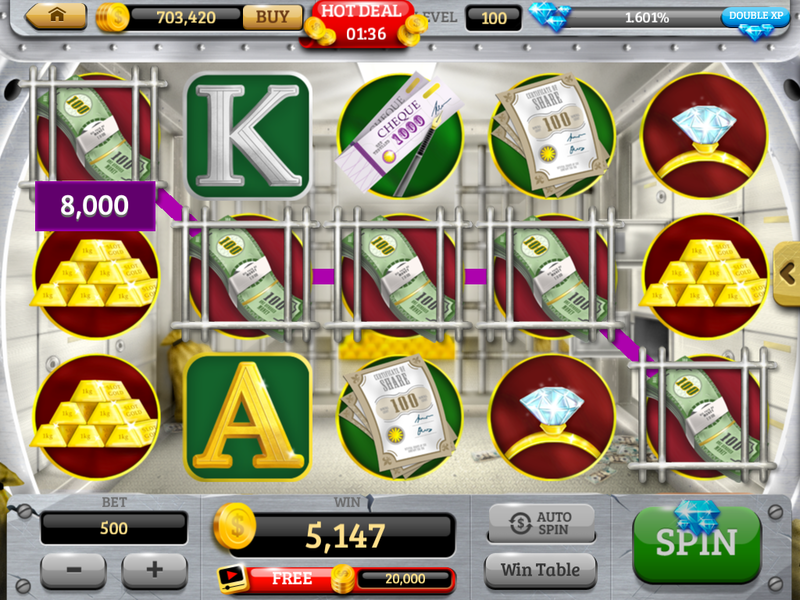 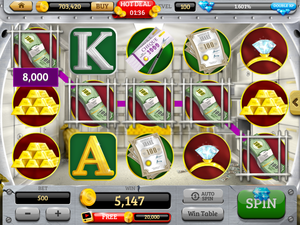 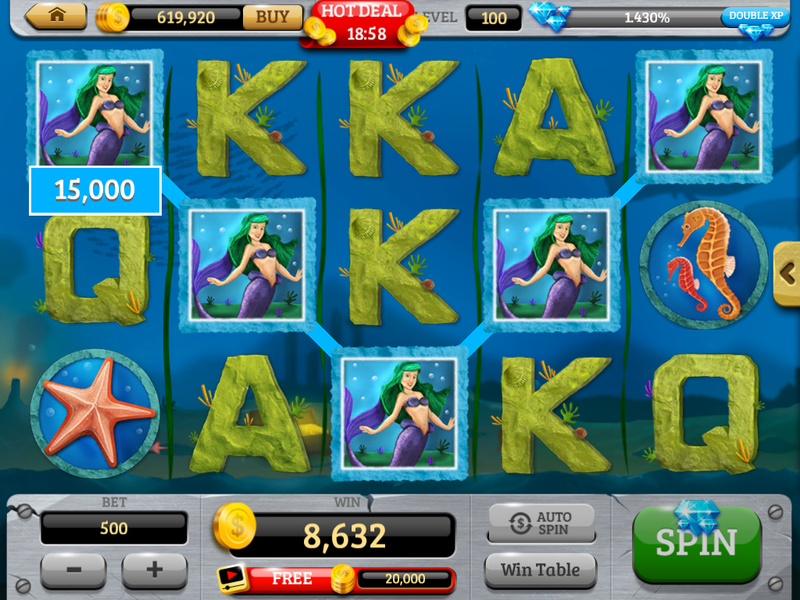 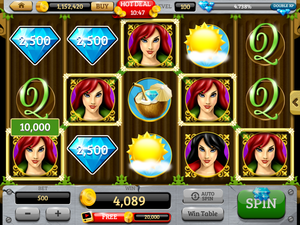 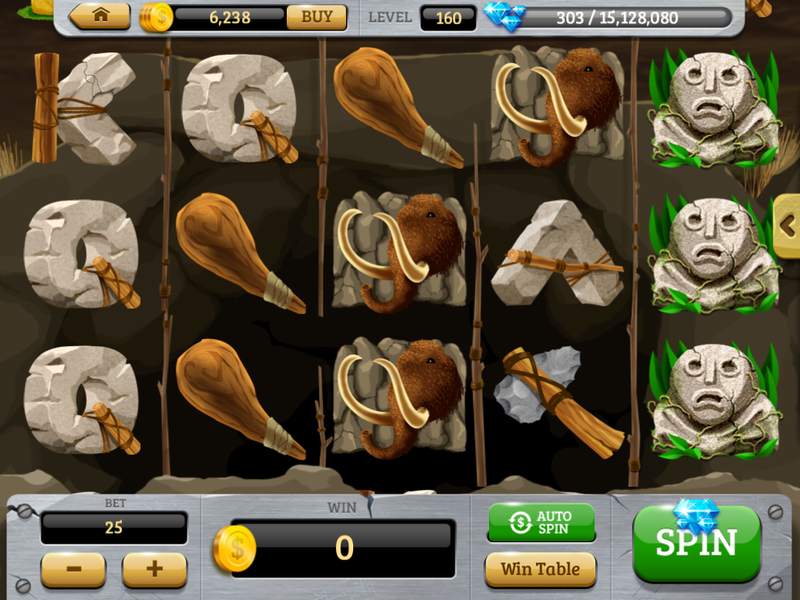 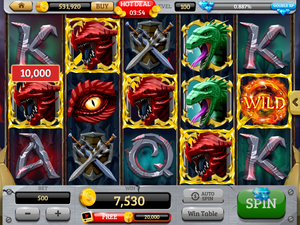 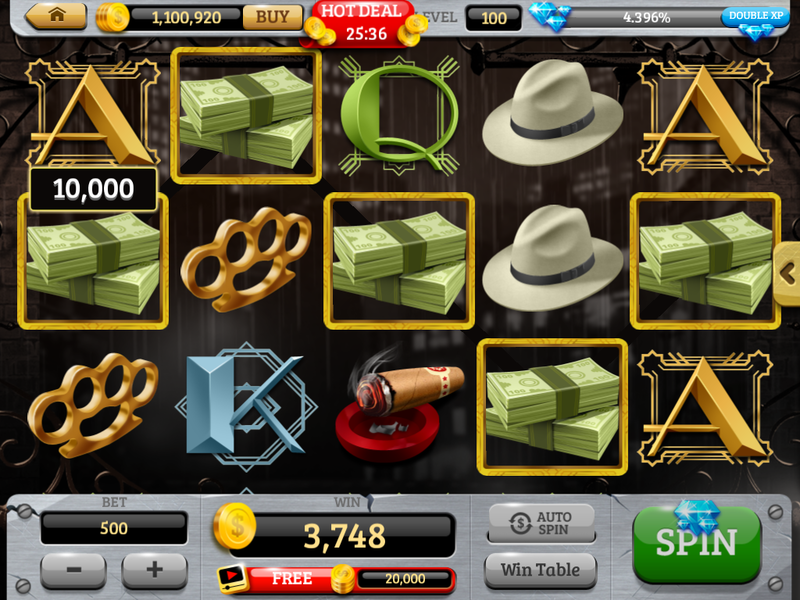 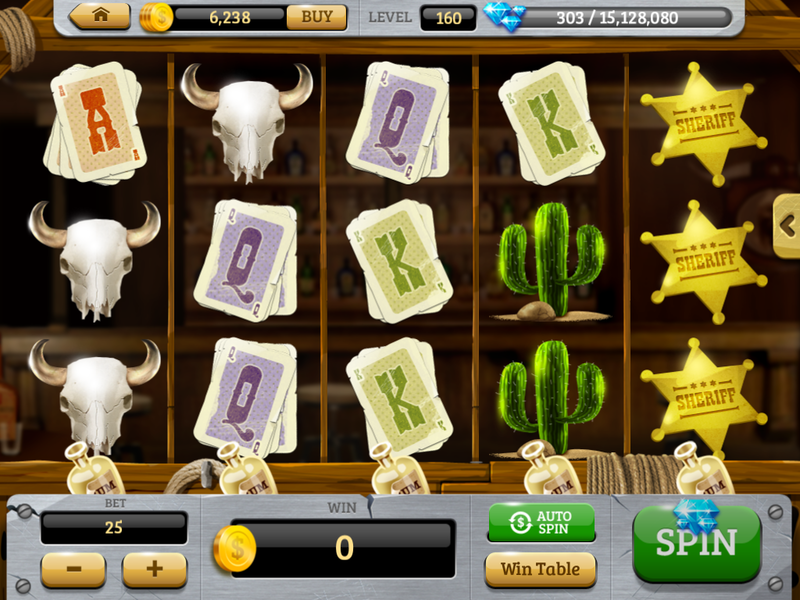 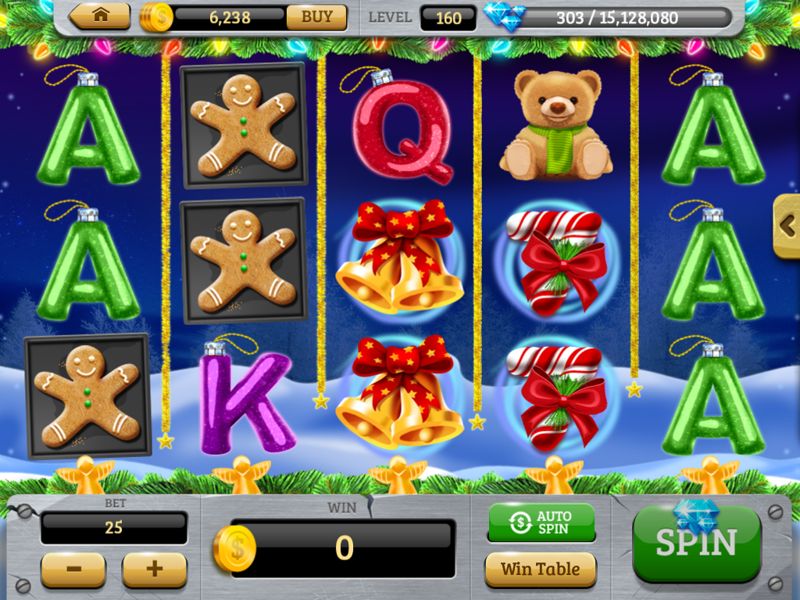 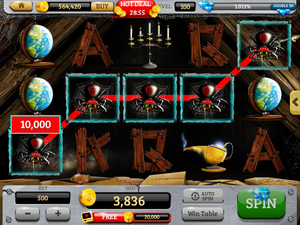 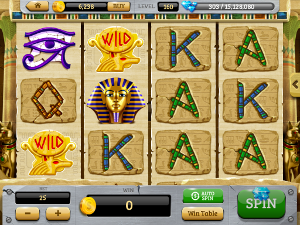 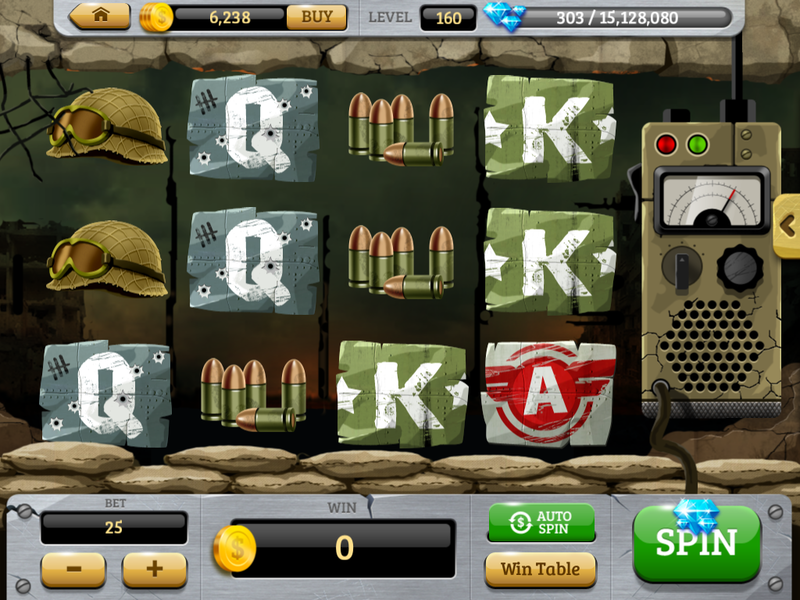 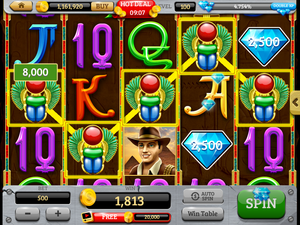 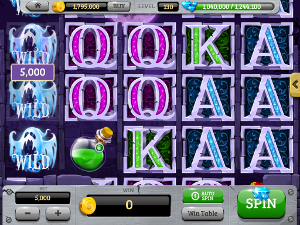 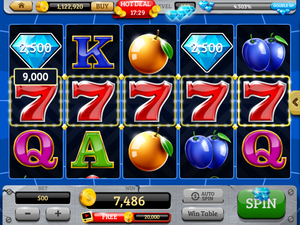 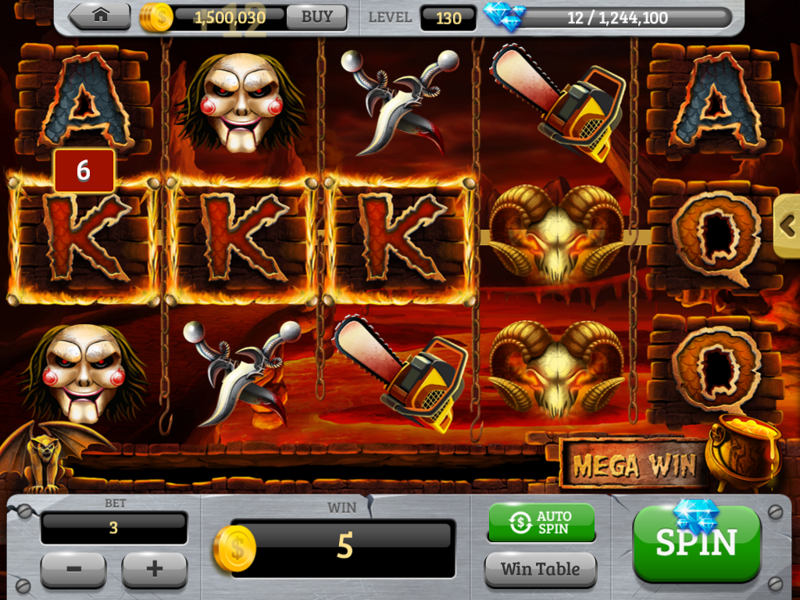 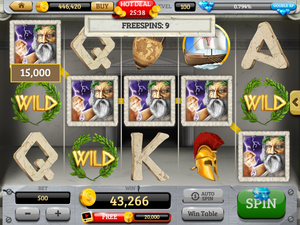 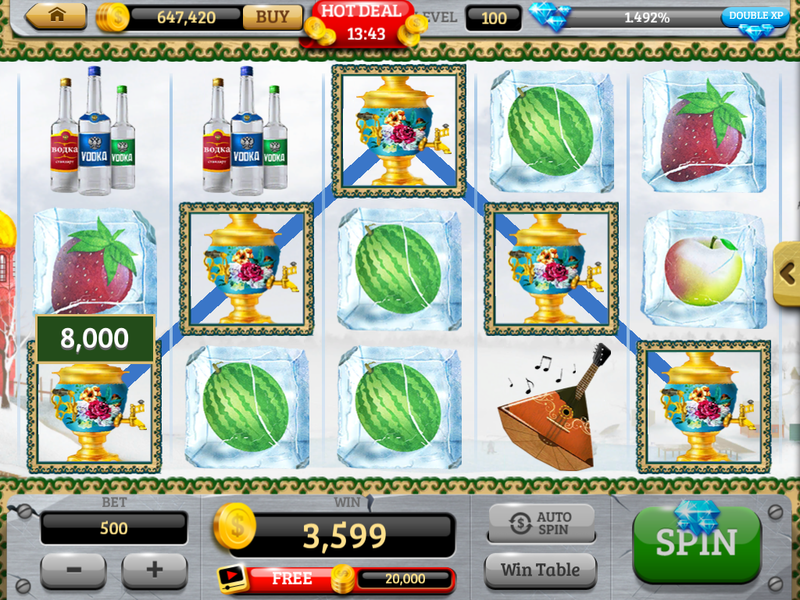 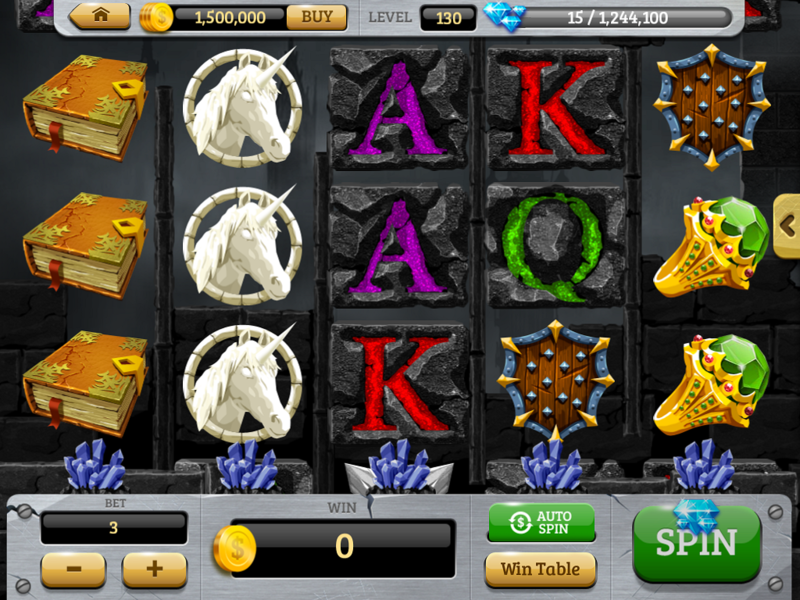 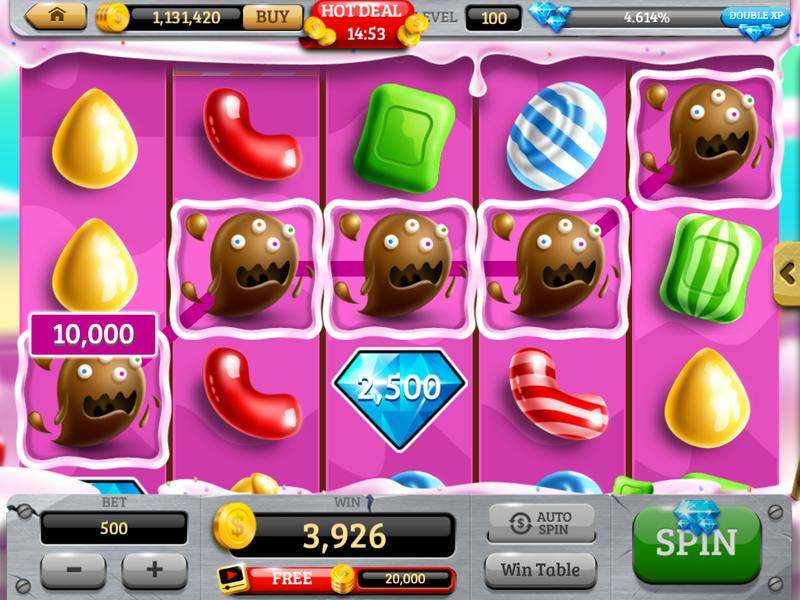 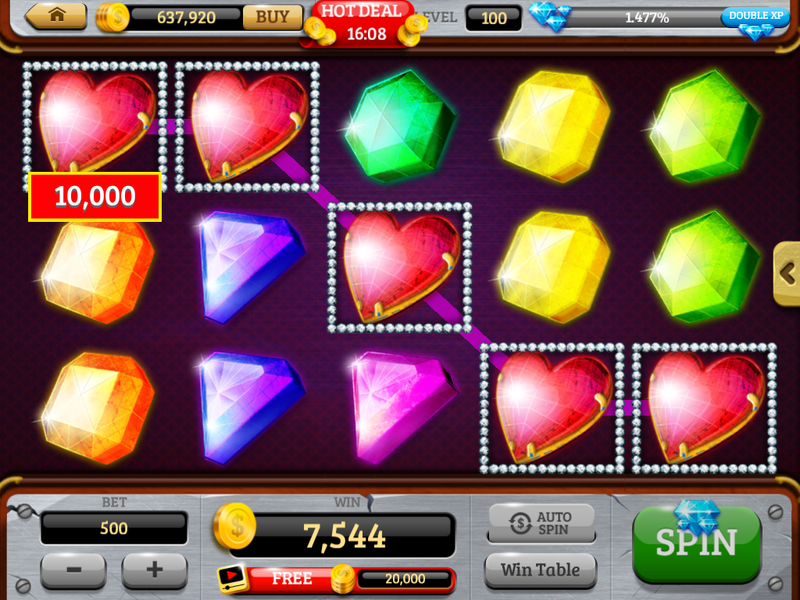 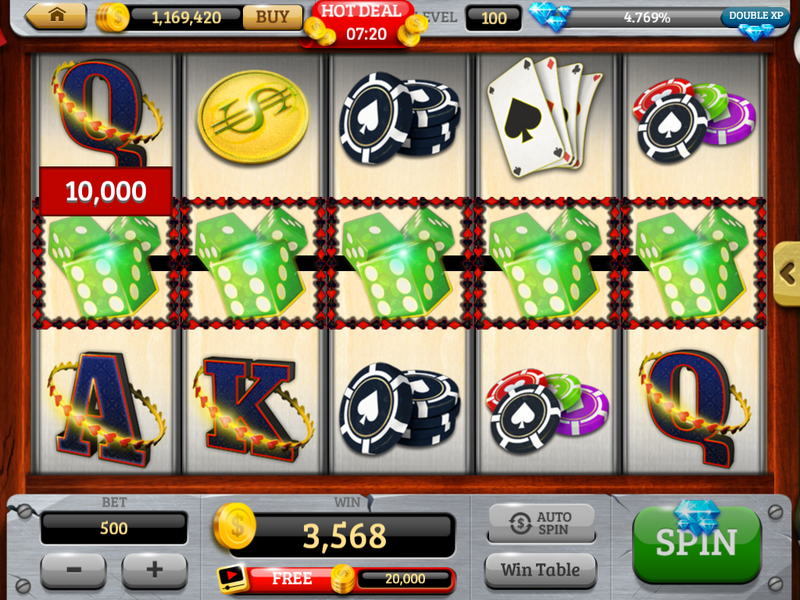 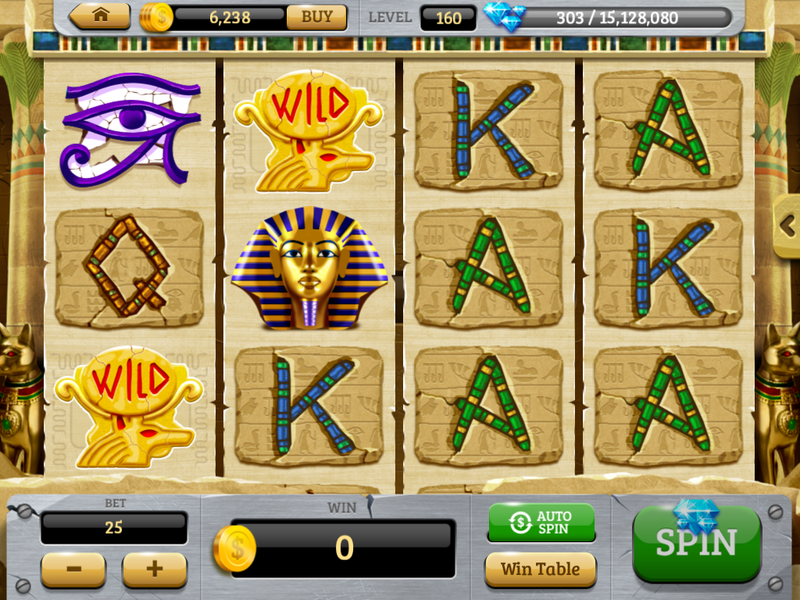 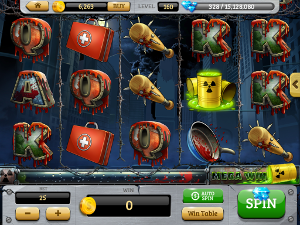 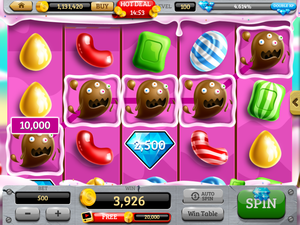 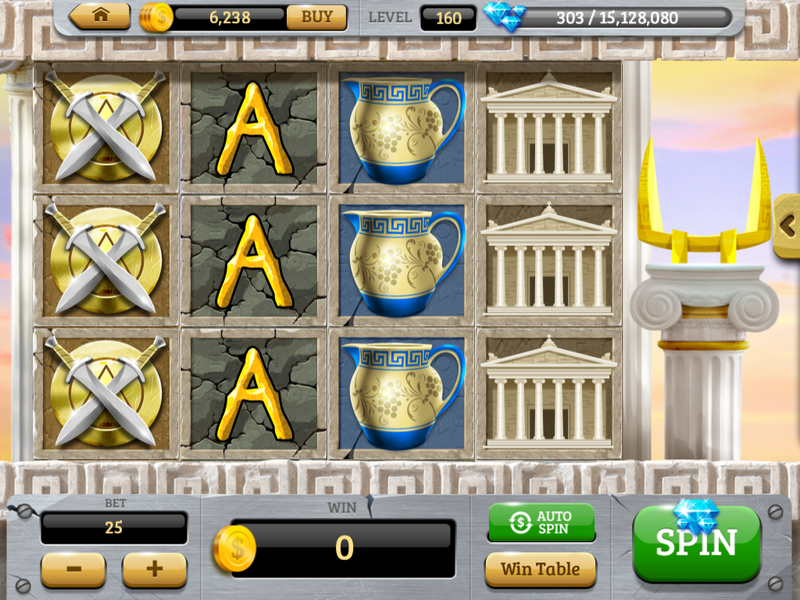 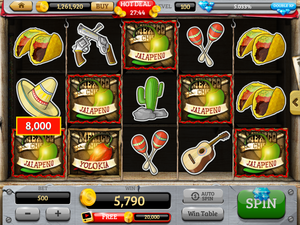 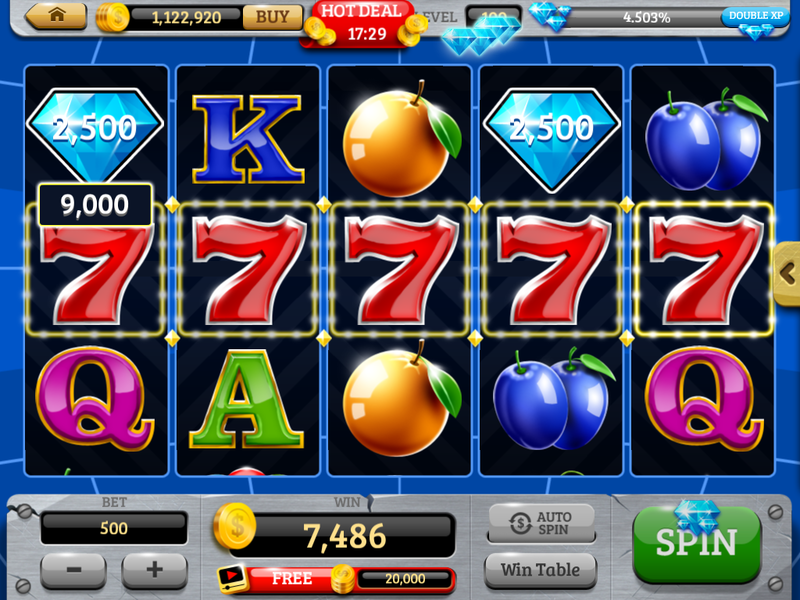 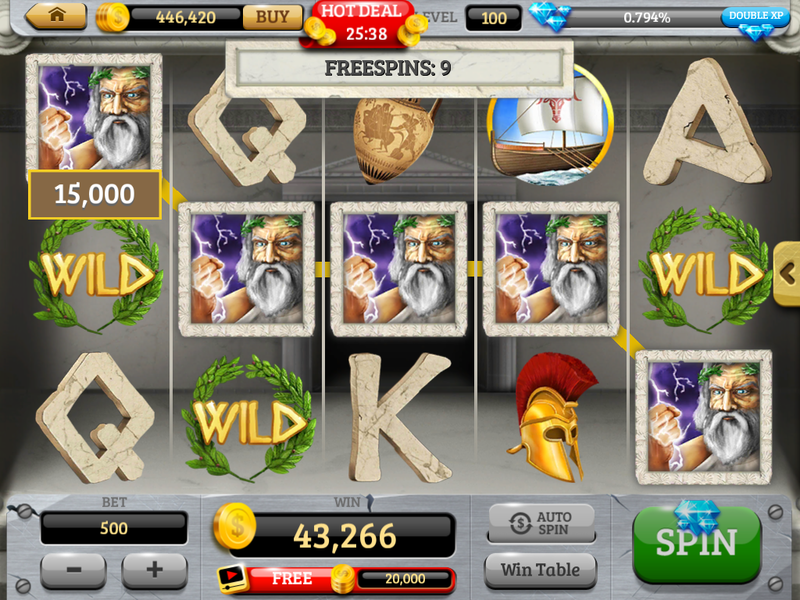 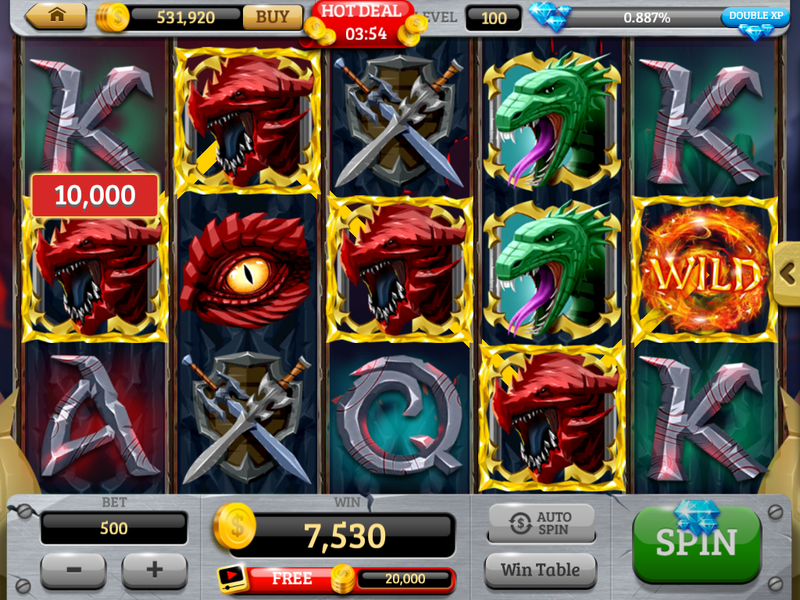 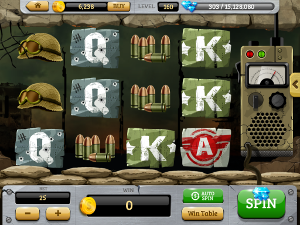 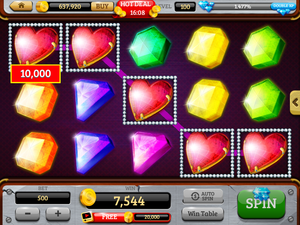 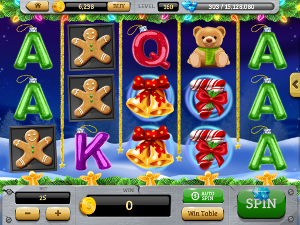 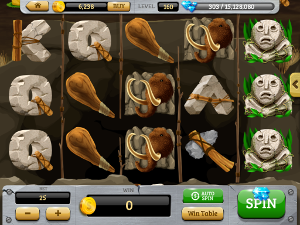 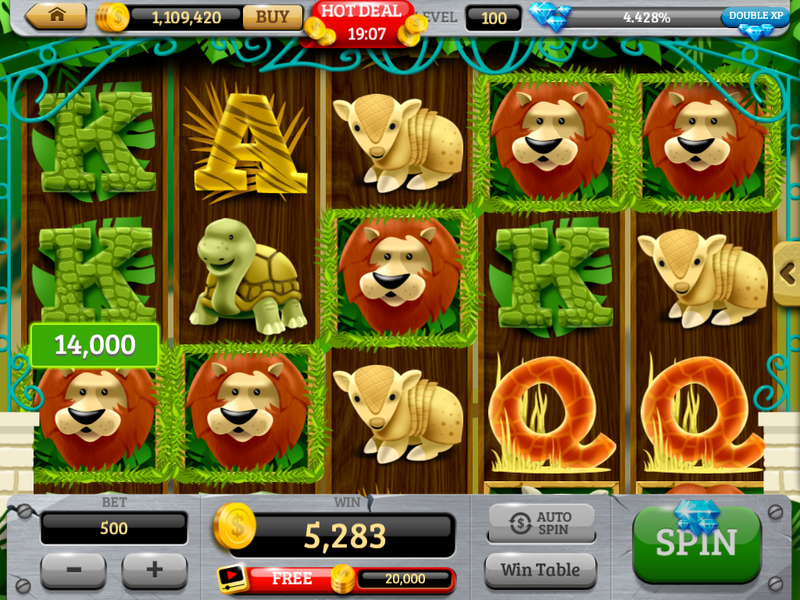 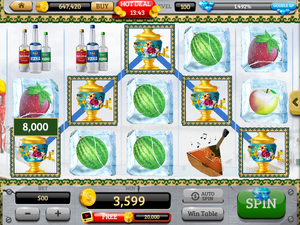 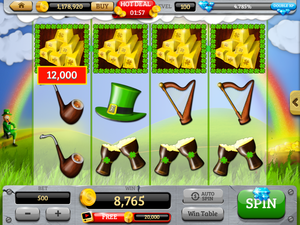 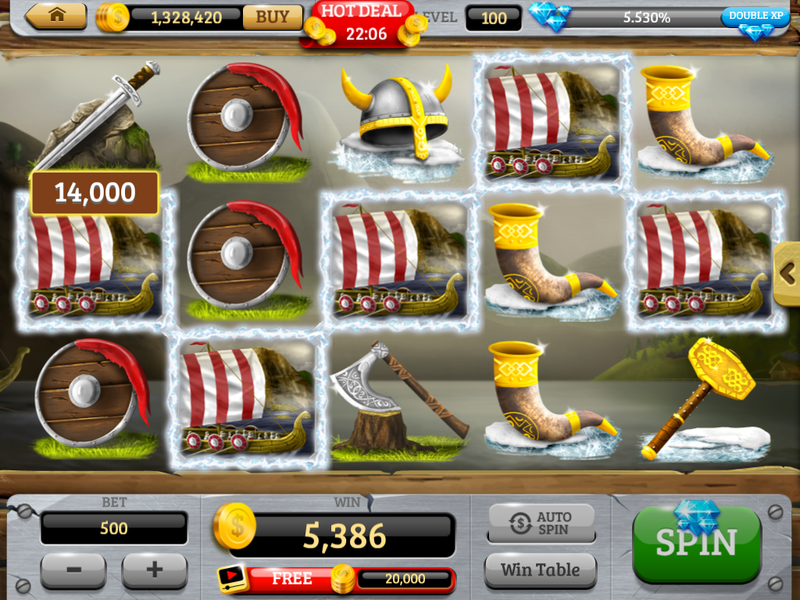 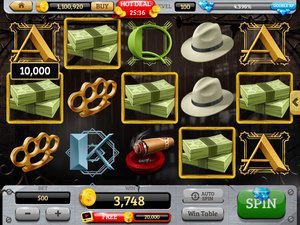 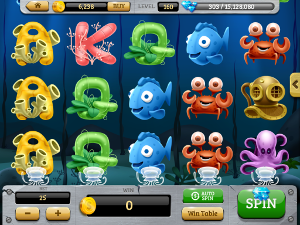 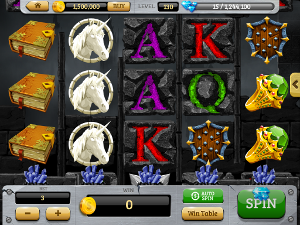 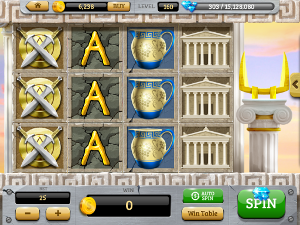 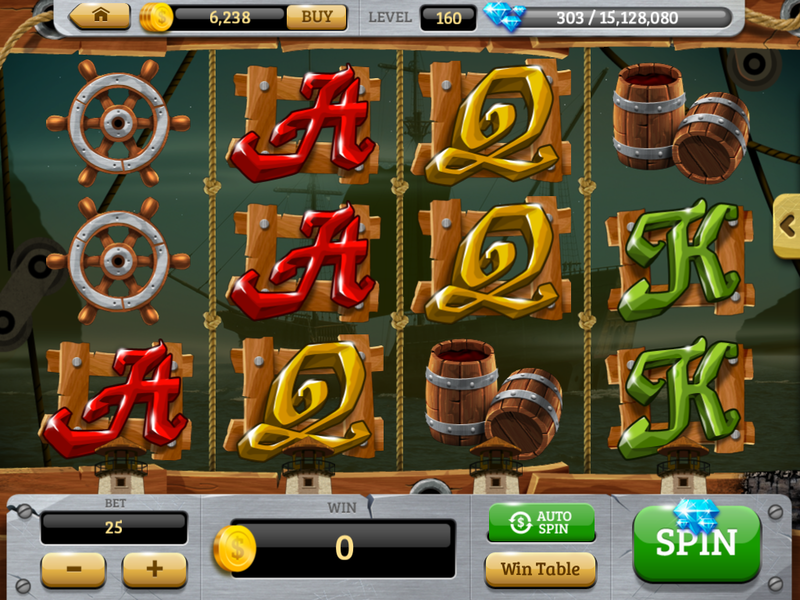 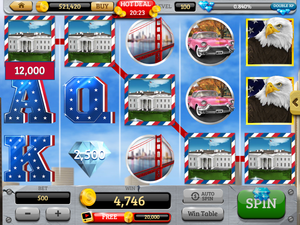 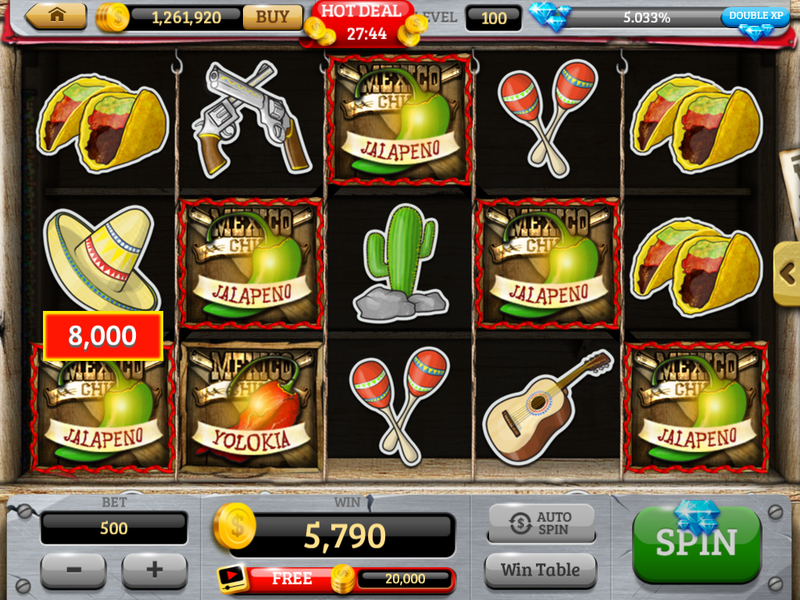 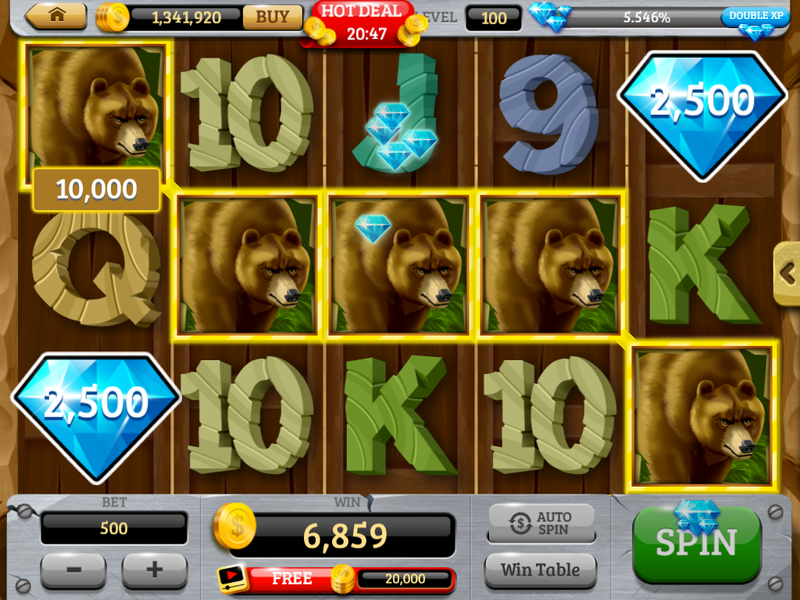 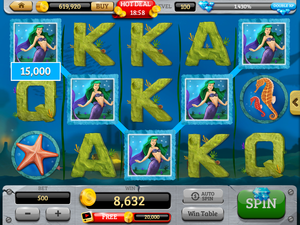 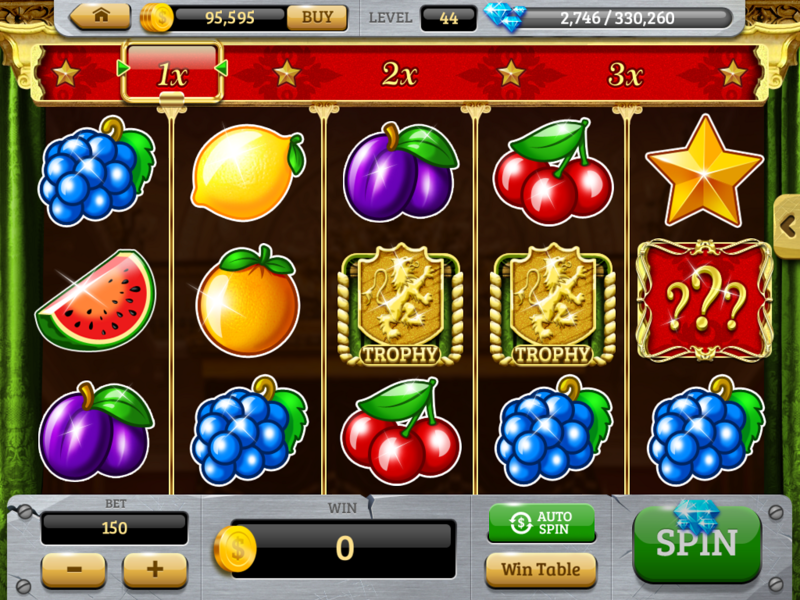 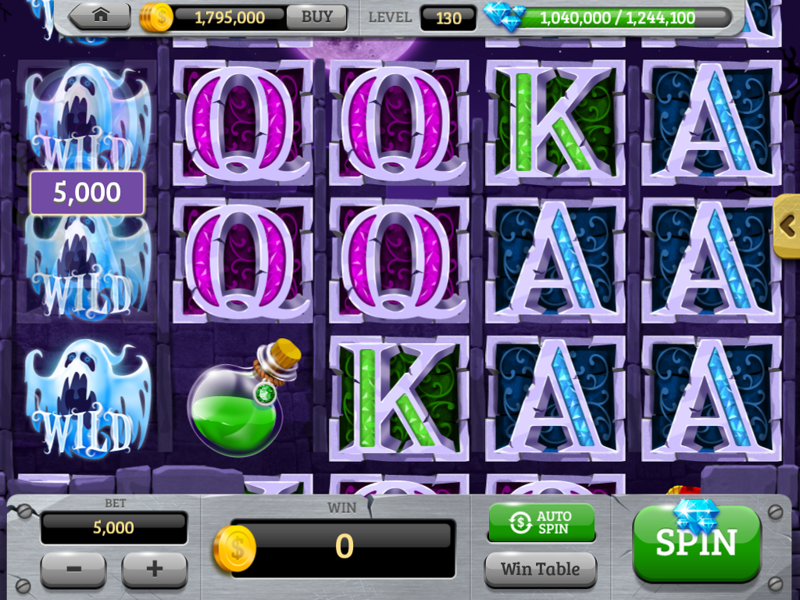 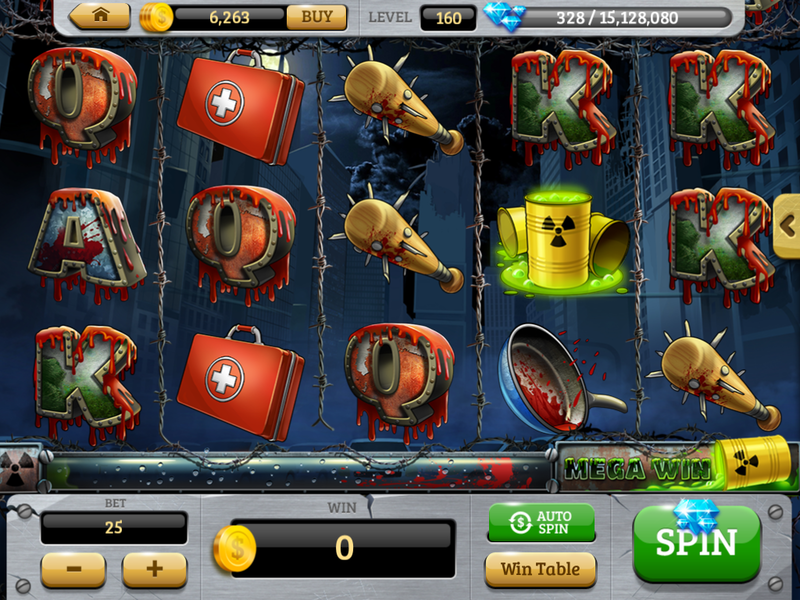 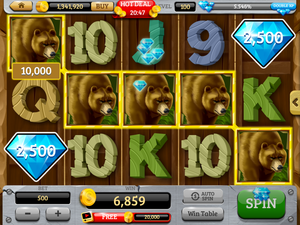 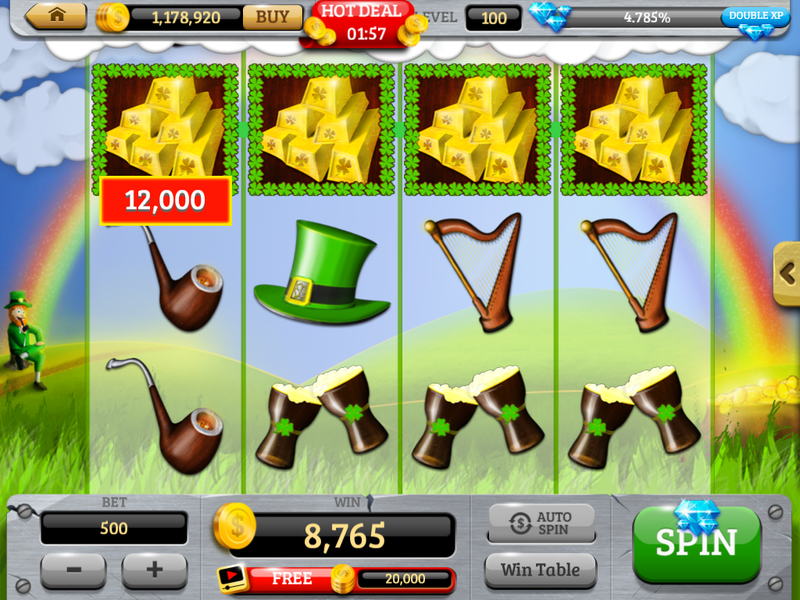 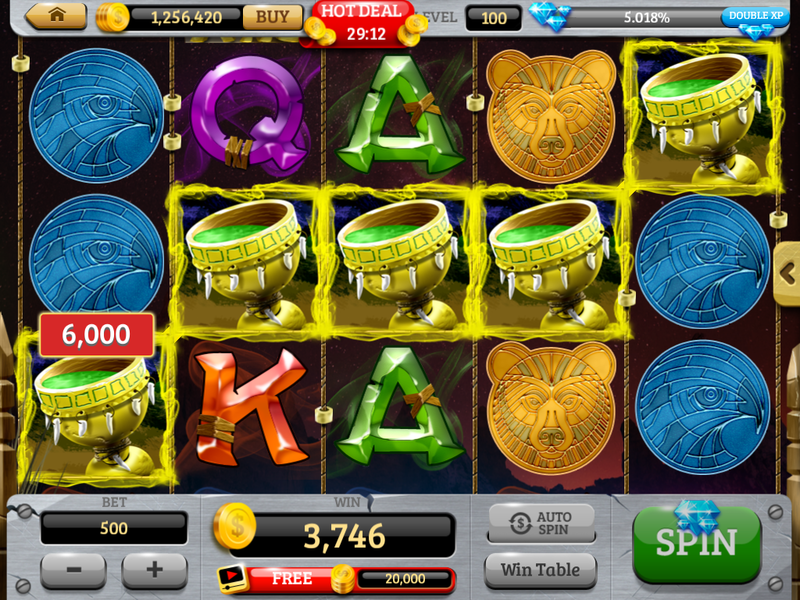 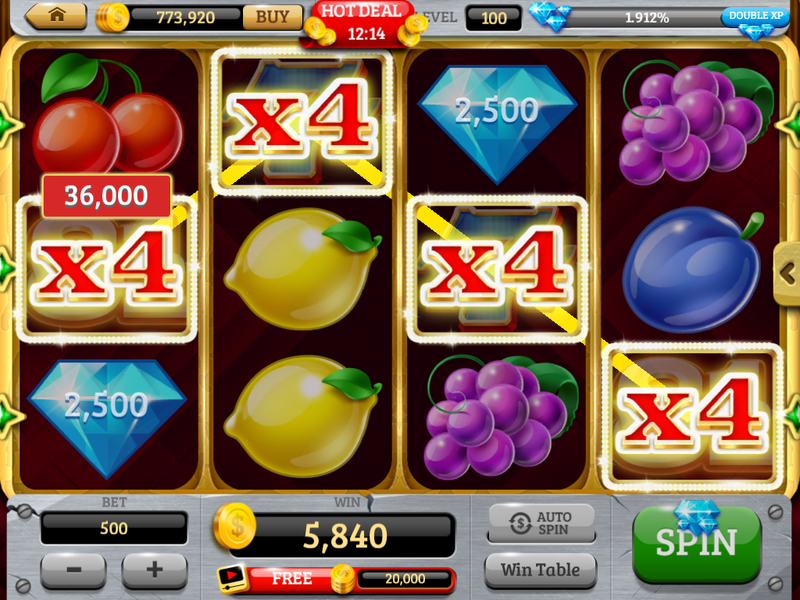 Enjoy the best free royal slot machine game both online and offline. 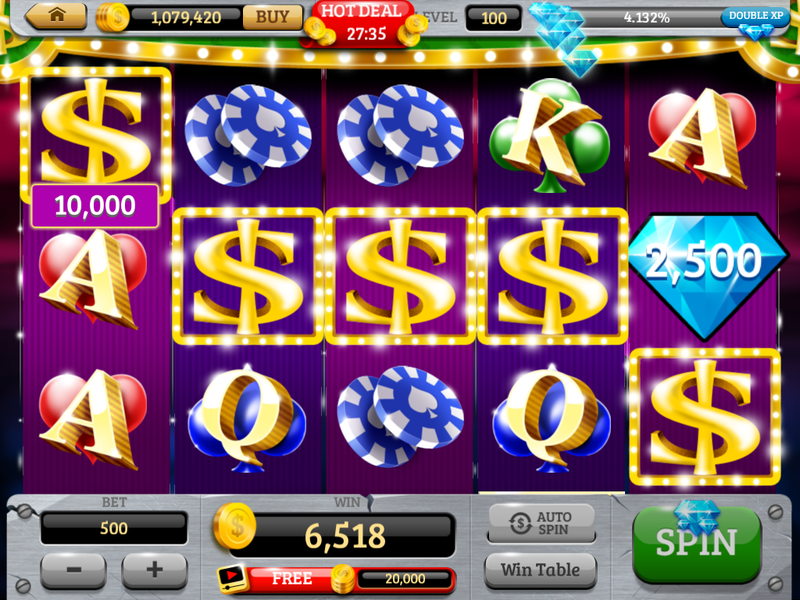 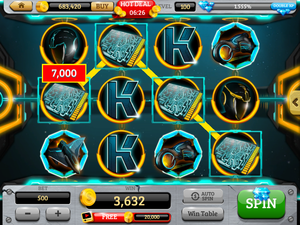 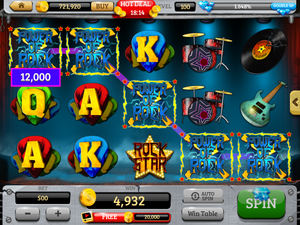 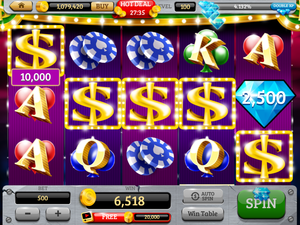 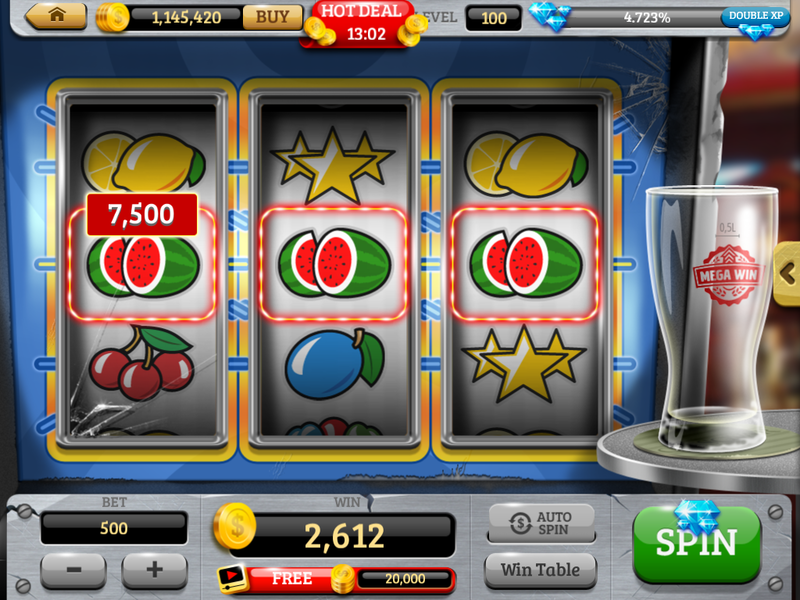 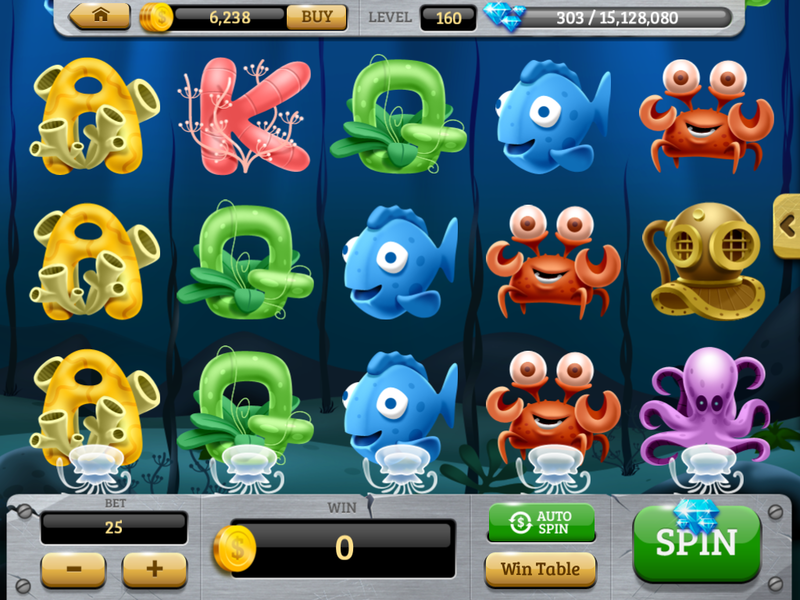 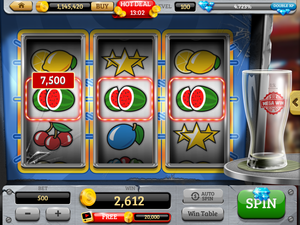 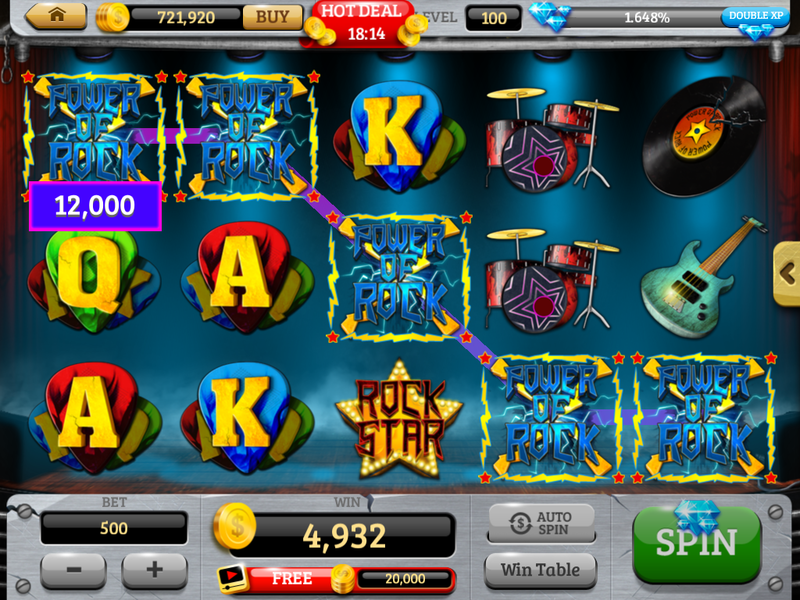 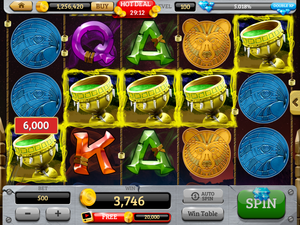 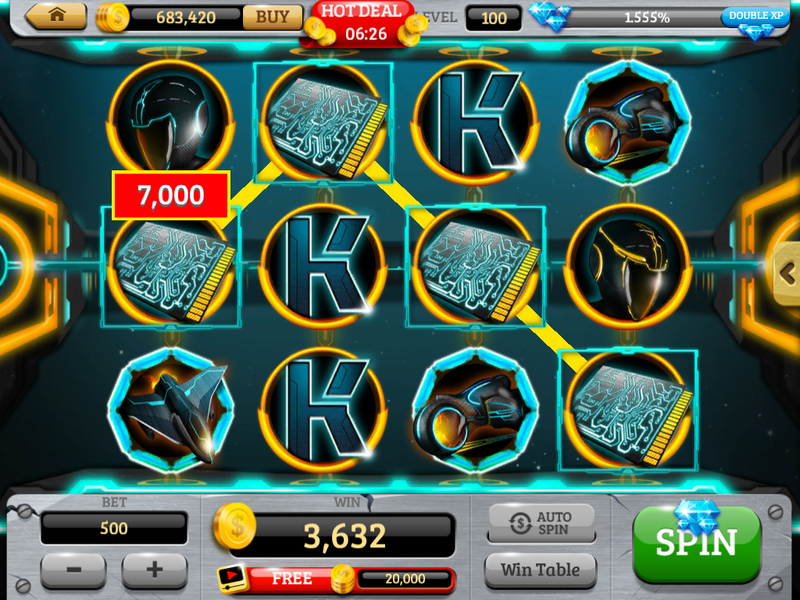 Just tap to spin and start winning with several different slot machines. 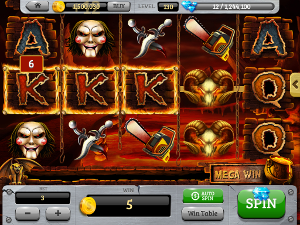 - tons of machines: Royal Fruit, Panda slots, Halloween slots, Wild Wild West, Pharaoh’s Way, Pirates, Aztecs, Egypt Book of Ra Ma, Clash Royale, Minecraft and many others. 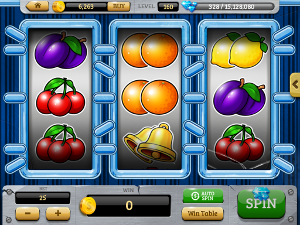 - NEW machines added frequently! 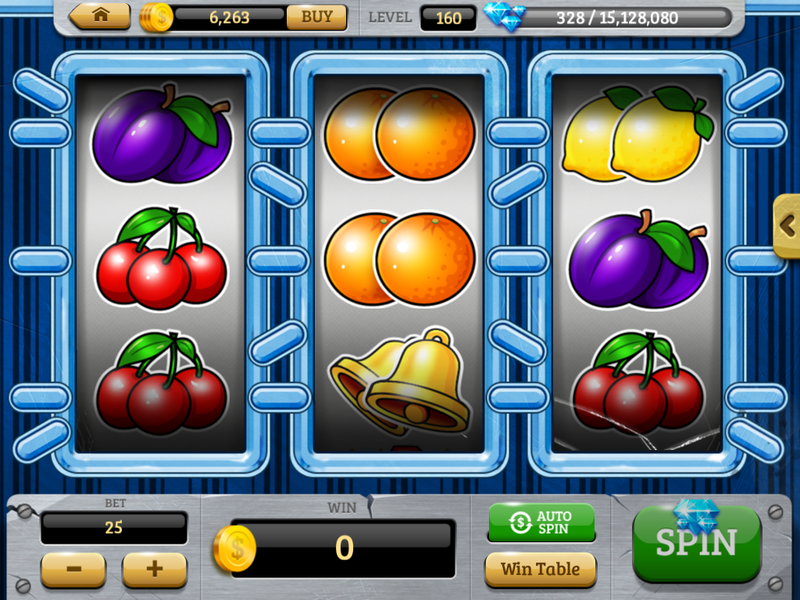 - Each machine has a unique bonus game!